Peace appears to have broken out at Newcastle with manager Rafael Benitez back in harness and owner Mike Ashley having agreed a bonus deal with the players. It has been an eventful few weeks on Tyneside, with Benitez and Ashley having found themselves at loggerheads over the club’s summer recruitment drive, the Spaniard missing Sunday’s Premier League trip to Swansea after undergoing surgery and the players lobbying for a better end-of-season bonus payment. However, the clouds hanging over St James’ Park have finally started to disperse, aided in no small part back back-to-back top-flight victories over West Ham and Swansea. 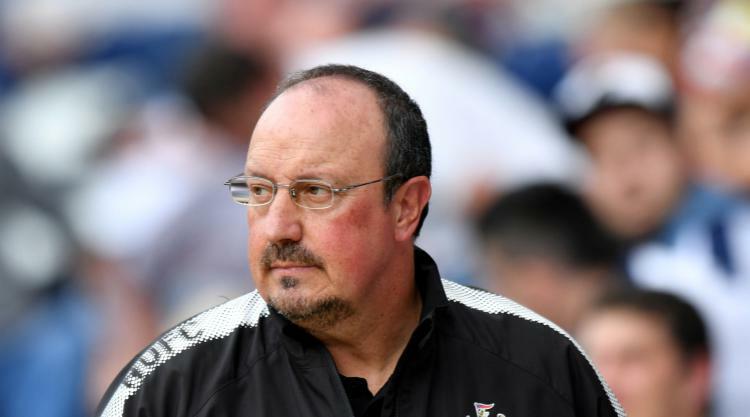 Benitez was due back on the training pitch on Wednesday following his enforced lay-off, and his players will run out against Stoke on Saturday knowing exactly what their reward will be should they retain the club’s Premier League status. Press Association Sport understands the squad with share £4million if they manage to do that, and the pot will increase by £1million for every place they finish higher than 17th. In addition, Ashley has offered a further £20million should they win the FA Cup – something the Magpies have not managed since 1955. In past years in the top flight, bonuses for all club staff have been dependent on the team finishing in the top 10 – something they have not achieved since the 2013-14 campaign.